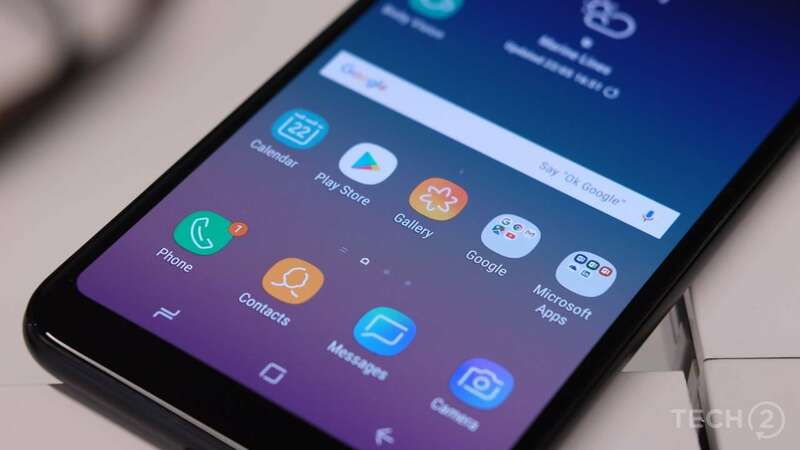 The Samsung Galaxy A2 Core might run on Android 8.1 Oreo Go edition on an Exynos 7870 chipset. 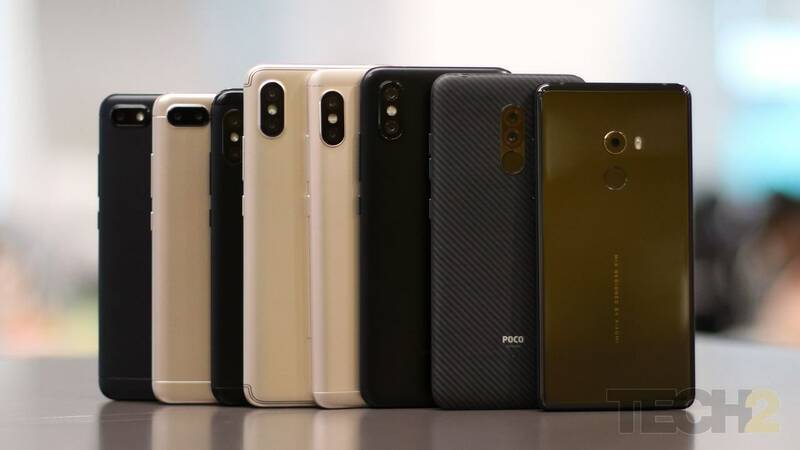 Indian recorded the highest annual shipments of smartphones in 2018 with 142.3 million units. 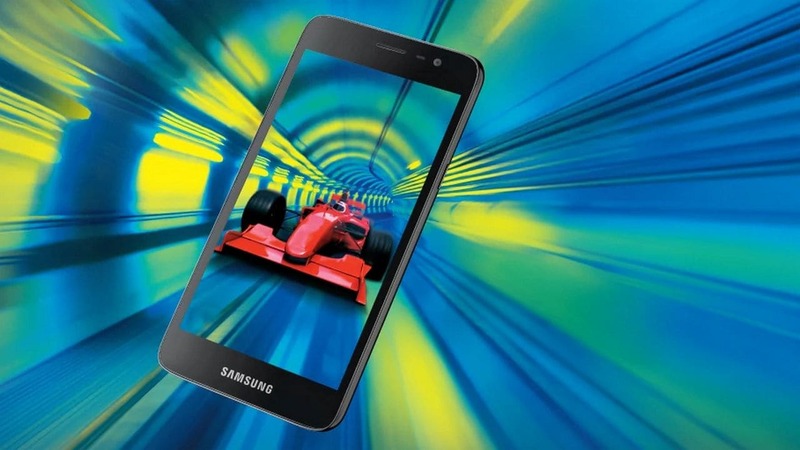 Not a lot is different on the new Galaxy J4 Core, except that it features a larger display. The Galaxy J2 Core comes with a 5-inch QHD display, 8 MP rear camera with flash, 5 MP front camera. 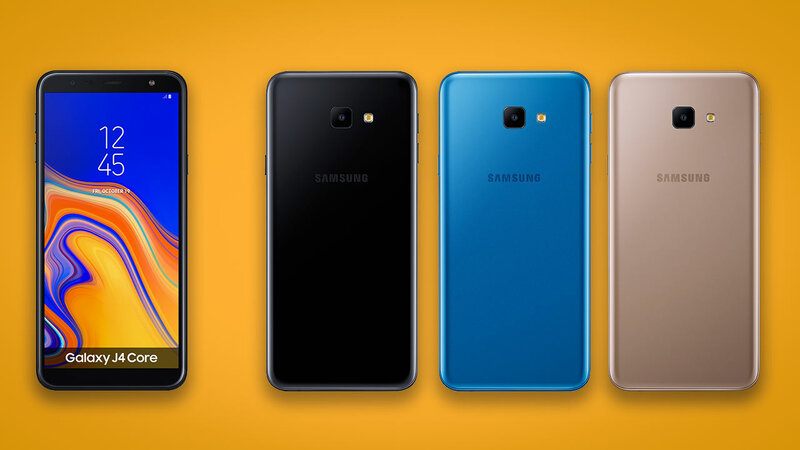 The price details of the Samsung Galaxy J2 Core in India are yet to be announced. 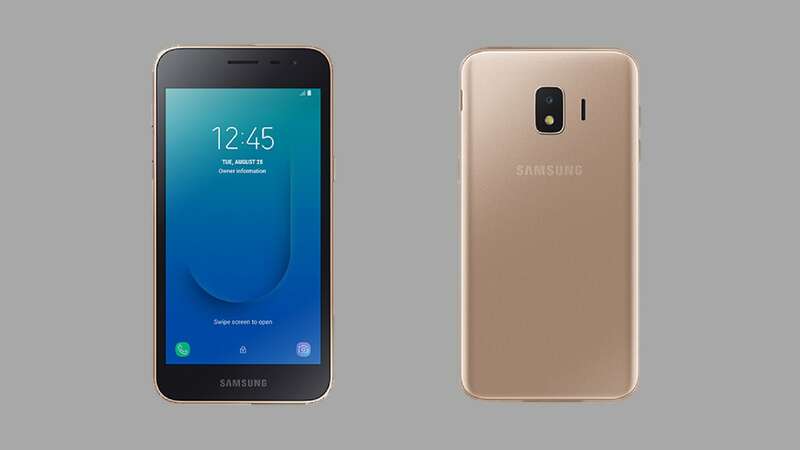 The Samsung Galaxy J2 Core will feature Samsung's own skinned UI.